This topic contains 2 replies, has 0 voices, and was last updated by Mike Haldas 9 years ago. 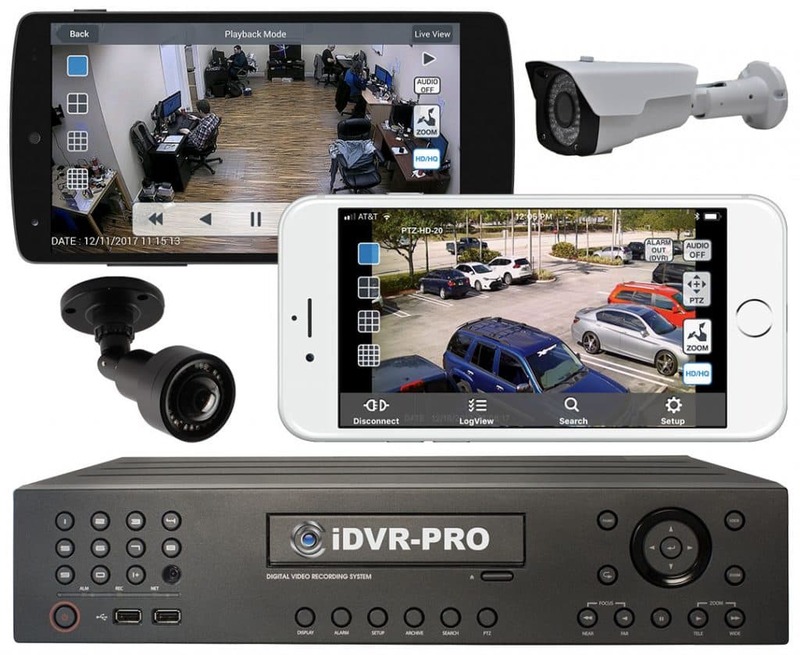 I have a business with multiple locations and was wondering if I could pull up cameras from each of the locations on the same screen from my house or another remote locations. 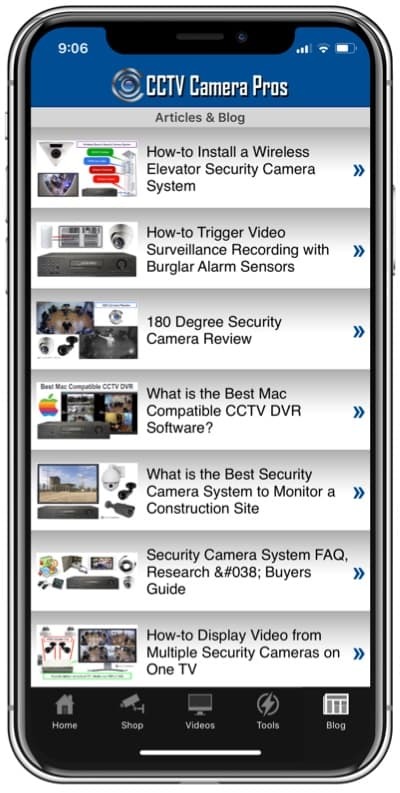 The NUUO remote live view client supports up to 25 cameras on one screen. You can create multiple screens. The cameras can all be at the same location or at multiple locations. This is the remote live view client that I am talking about that is on the NUUO CD. The web browser view is different that the remote view client and supports up to 16 cameras on one screen.